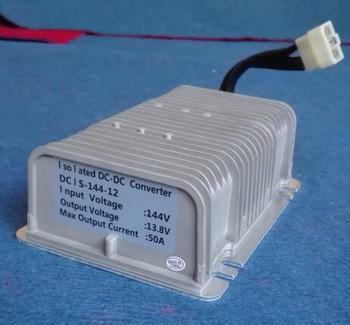 ipDCIS series isolated DC/DC converter applies advanced technology and is configured specifically for electric vehicles. It is very suitable to supply power to the lamp and audio system as it is very stable and clean. The advantages of high efficiency, stability and compact size, are achieved by adopting the advanced high frequency technology. It is sealed by silica glue to get water and vibration proof, which ensures the stability of the vehicle in atrocious condition. It also can be used as a charger to charge the 12V battery in the electric automobile according to the customer’s requirement. Current equalizer is built in, which makes converters work in parallel possible in order to enlarge the capability. 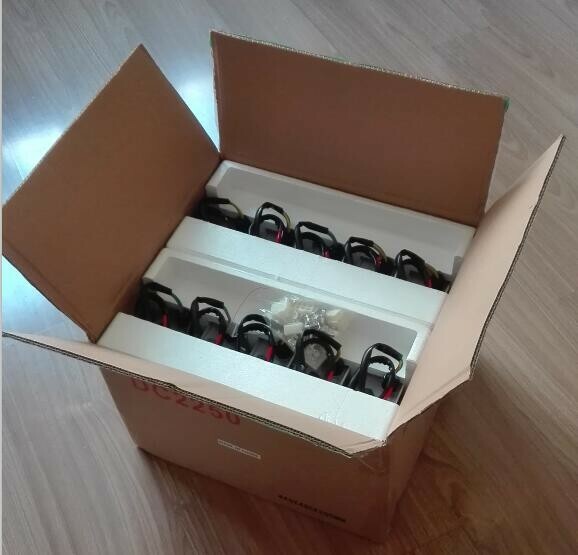 Water and Vibration Proofed: All sealed by silica glue to get water and vibration proof, which is suitable for all kinds of condition. 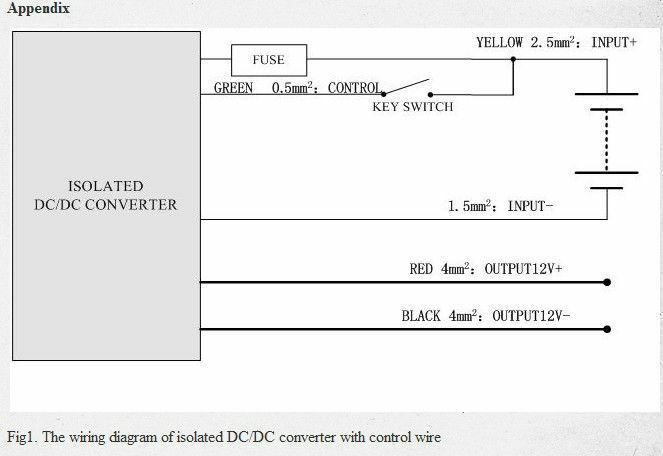 Input reverse polarity protection: Shut down, auto–reset. Water Proofed Fuse: Input or output fuse, simple wiring. Short Circuit: Shut down with little plus current, auto–reset, ensure the wire safety. Superheating Cutback: Reduce output current if the temperature is over 65°C, ensure the continuous power for your car. Input Reverse Polarity: Electronic protection, auto–reset. Dezhou Greatway Industrial Co., Ltd.